Looking for team building facilitators for your organization? Mzone Training and Consultancy is a team building provider in the Philippines that customizes training and team building activities to corporations and non-profit organizations – helping them achieve their objectives. Here is the process that walks you through all the steps we'll carefully follow to ensure we can assess and meet your needs as an organization. Your audience profile (range of age, males VS females, and other pertinent demographic details). Your goals in team building – you had an objective you’re aiming before even you actually look for a team building provider or company. Knowing your goals help us personalize our team building activities to definitely meet your needs. Nondisclosure information – if there are things you don’t want us to disclose as we conduct our team building sessions, it’s better to know them beforehand. Once we have a kick-off meeting with your team in charge, we’ll then proceed to create the proposal. The proposal includes the outline of activities for 1-day or 2 days (depending on how long you want sessions to be conducted). Those activities are a perfect fit to lessons needed to learn by the participants. Needless to say, giving them quality time to bond as a team. 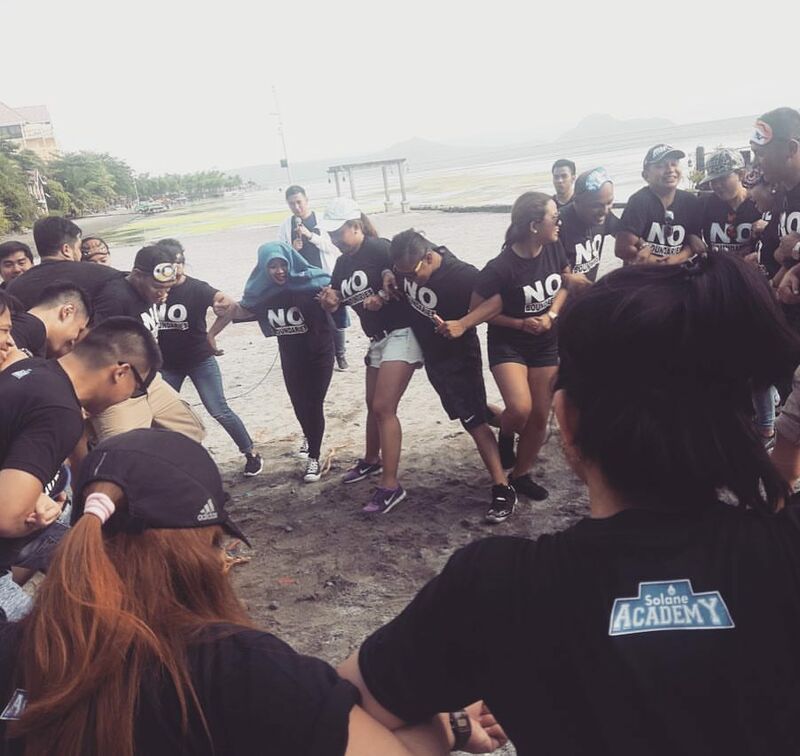 We have a strong team of Filipino team building facilitators that will help each and every activity conducted throughout each and every session. From materials to set up booths and activities, Mzone team is properly executing all things to ensure safety for everyone. 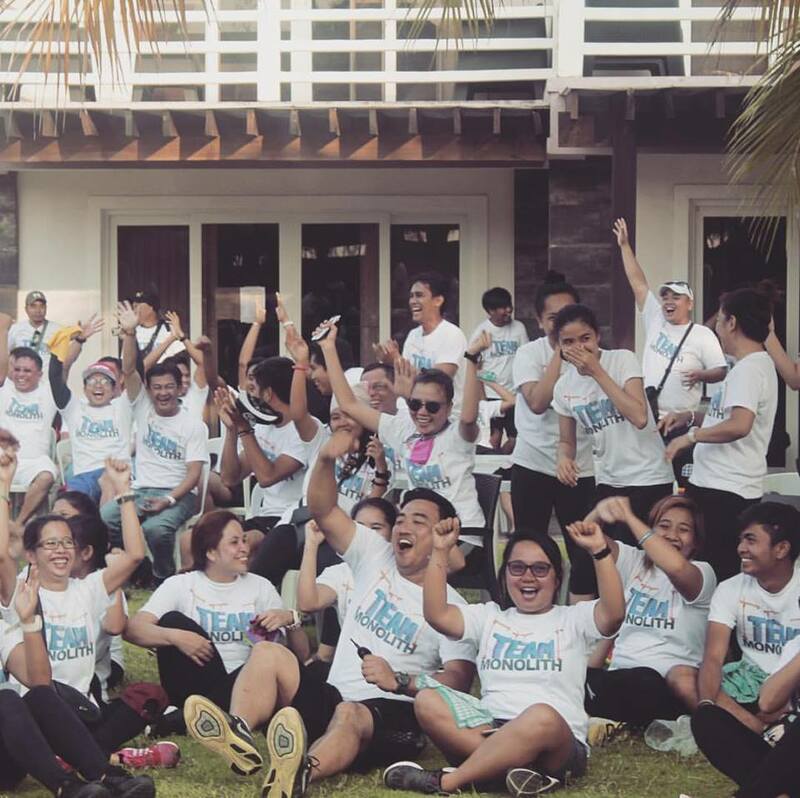 What to Look For From Team Building Facilitators in the Philippines? You don’t need a team building provider who has a templated sets of activities. You should be looking for a team building package that can be customized to sessions and activities based on your objectives as a team. Sessions should be fun, engaging and learning. Our team building facilitators have the heart to serve. Service is our virtue. We care about you and your safety in all sessions we conduct – leaving you the place with unforgettable memories that you can take away when you come back in your office cubicles. You don’t want a company who will make your sessions as their practice mode. 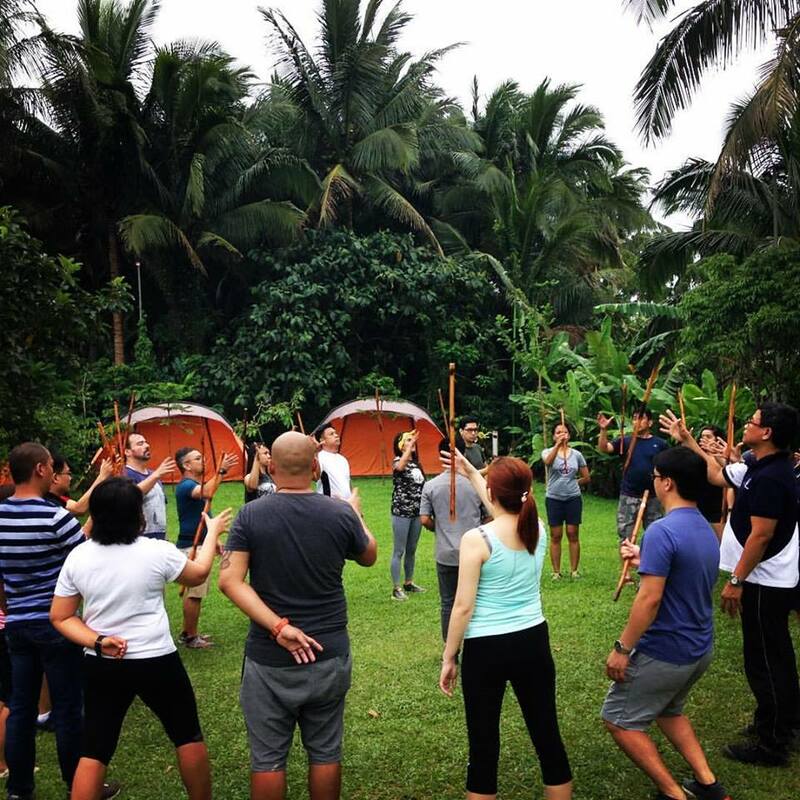 Team building providers should have a credible experience handling several team building activities throughout the Philippines, ranging from different types of organizations and companies. Interested to book us as your team building provider? Contact us below for an initial meeting and proposal.